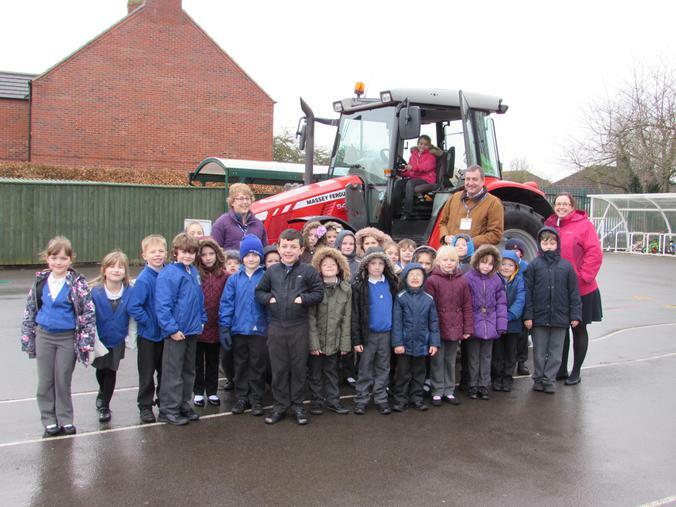 The NFU in Lincolnshire and the Lincolnshire Agricultural Society have embarked on a joint campaign to encourage farmers to take a tractor into local schools. 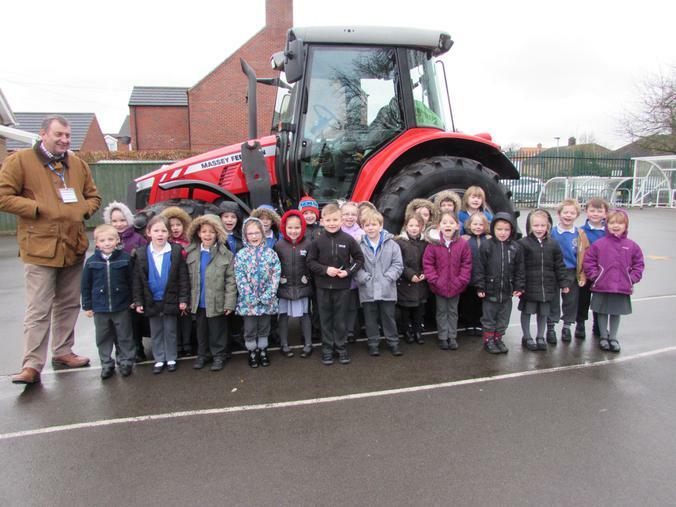 The aim is that primary-aged children will have the opportunity to see a tractor close-up and talk to a real, live, thinking, breathing, food-producing farmer. 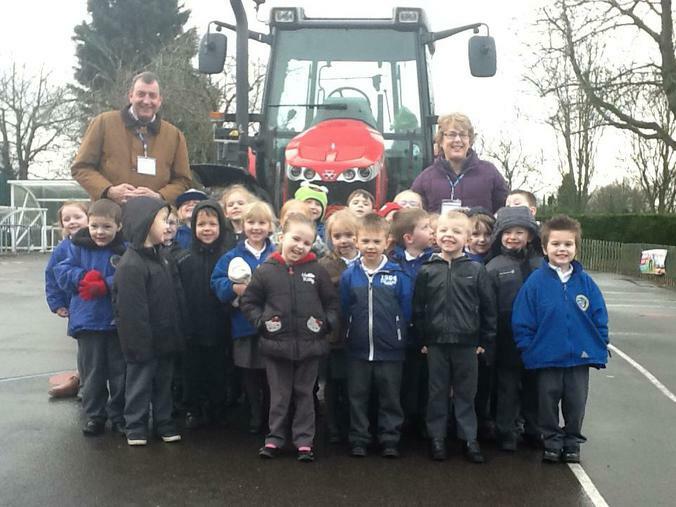 The reception and key stage 1 children really enjoyed their chance to sit in the tractor and talk to the farmer.